Bit of a throw up today, was hosting so – sherry pre-dinner, white wine through dinner, port after dinner and whisky to round it off. Equipo Navazos are the independent bottlers of the Sherry world. They started off as a group of passionate friends who turned a desire to search out great examples sherry into a business. This is a Manzanilla, so it is essentially a Fino made and matured in Sanlucar with its very specific microclimate that favours thick flor all year long. This particular bottling was designed to exhibit a younger sherry displaying all the expected characteristics of a Manzanilla. Nose: A light doughiness, like pastry dough instead of bread, but there are those yeast notes. Very dry. Vegetal aromatics of seeds and grains. Light nut notes. Palette: Savoury and salty. Wow. Dry! Really clean and pristine feel. Roasting pan aromas. Finish: Short and really dry. Doughy again. There are several editions of the Mariner name, but this is is the old bottling of Mariner I believe from the 2000s, not the modern one. So it should be drawn from stock distilled in the late 80s. Nose: Delicate floral fragrance, but quite spirity, and white pepper. Really subdued nose, distant floral notes, like flowers in the other room. 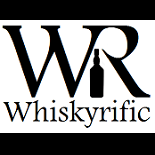 Nothing offensive yet though, or it may just be me – Not turned off by FWP, and this is one of those bottlings known for it. Thin salt air, again a whisper, not a blast. Old wood, like tired flooring. Palette: White pepper and vodka. Vase water, again really subdued. Something musty too, and some wet wood. Finish: Medium short, warm, leftover notes. I wouldn’t call it offensive, but sure have it with seafood. Or use it to disinfect your bowie knife. 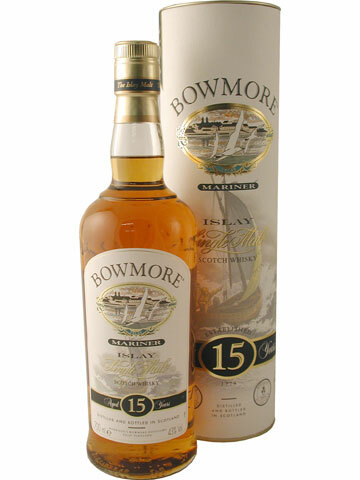 This entry was posted on April 27, 2014 by Whiskyrific in Bowmore, Sherry and tagged Bowmore, Manzanilla, sherry.